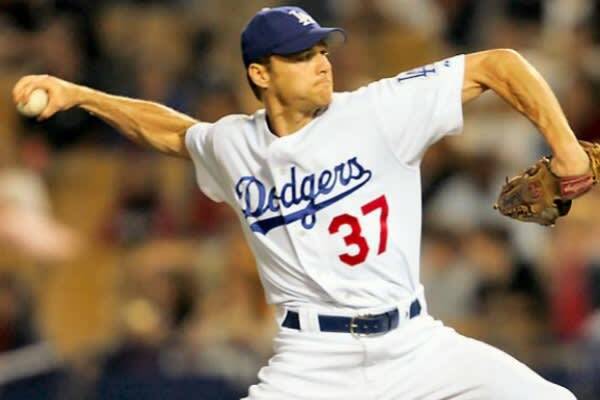 Why the Dodgers thought Darren Dreifort, a pitcher with a career record of 39-45 who had a well-known history of arm injuries deserved such a mega deal, we'll never know. Dreifort was plagued by arm and shoulder injuries almost immediately after signing his big contract and ended up only pitching in three of the five seasons on his contract. The legendary Scott Boras is a better hustler than your favorite rapper ever claimed to be.